How long could your business afford to be without email? 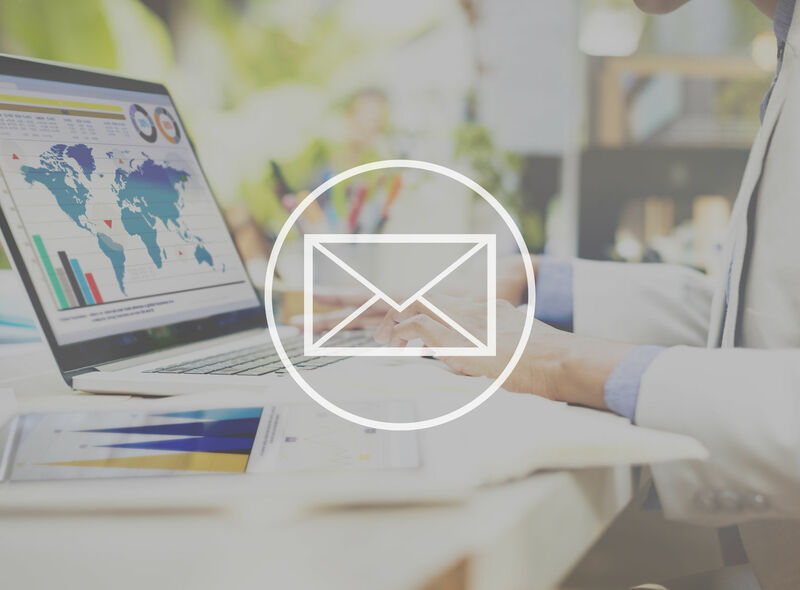 If you’re operating on an outdated email platform, you face the risk of an email outage — and the lost revenue and productivity that comes with an outage — every day. And what about the time you spend sorting through uncontrollable spam, or the time and money spent maintaining an old email system? Maybe you’re losing valuable work time because you have no or limited access to your email while away from the office. 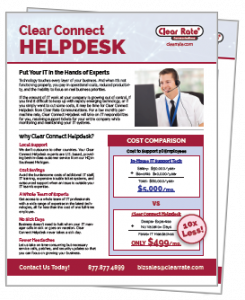 If any of these problems are reality for you, it’s time for an upgrade to Cloud-Hosted Microsoft Exchange from Clear Rate Communications. Do more and better business with Cloud-Hosted Microsoft Exchange. Microsoft Exchange is the gold standard in business email, trusted and utilized by hundreds of thousands of businesses every day. And when it’s hosted in the Clear Rate cloud and paired with Cisco’s powerful Ironport security services, you get a superior email platform at an unbeatable price. For more details about our features and benefits, speak with a representative. *Minimum of 5 mailboxes and 36 month term required. Additional data storage costs apply for Long Term Archiving. $99 Setup Fee applies to all email setups. **Individual mailboxes may store as much as 20 GB apiece, but the average size of all mailboxes must not exceed 10 GB/mailbox. For example, the total storage allowance for 10 mailboxes is 100 GB. Ready to upgrade to Cloud-Hosted Microsoft Exchange? Encrypted Email for Security and Compliance. If your company requires encrypted email for HIPAA, SEC, or other regulatory compliance, our hosted email has you covered. We ensure that emails are fully encrypted prior to leaving our hosting environment. Your recipient will be provided with a link and a measure to prove who they are. Their replies are also encrypted to ensure security on all sides of the communication. If you have any questions, speak with a representative today about how this feature can benefit your business.